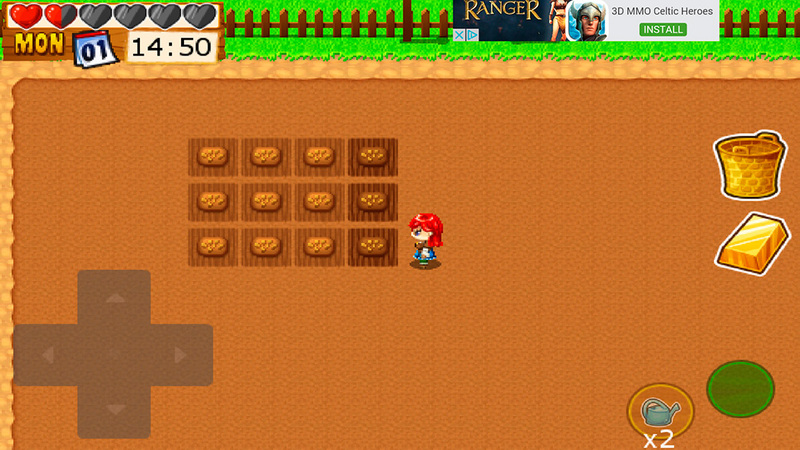 Time to head to the farm in these top notch free Android games that are a chip off Harvest Moon and Stardew Valley's old block. 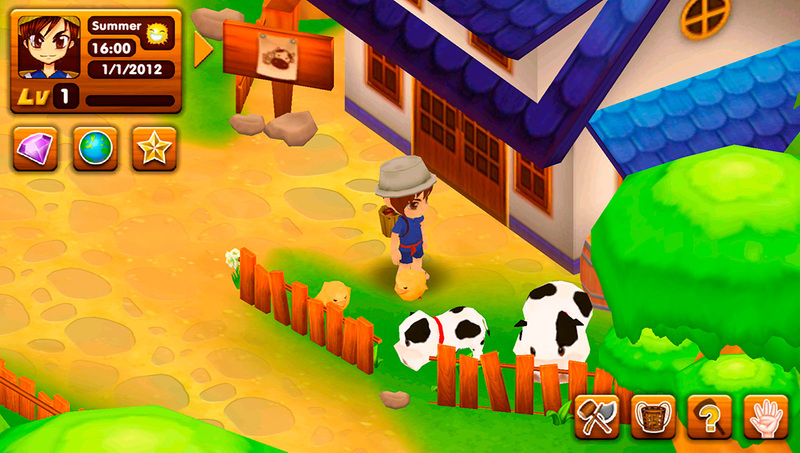 Harvest Moon: Light of Hope ‘s recent launch for smartphones is quite a milestone for games that are based on the premise of you taking control over a family farm. While this genre certainly saw it’s heyday back when Stardew Valley was popular, the truth is that the mother of all farm games was clearly Harvest Moon all of 22 years ago when it first popped up on our screens. 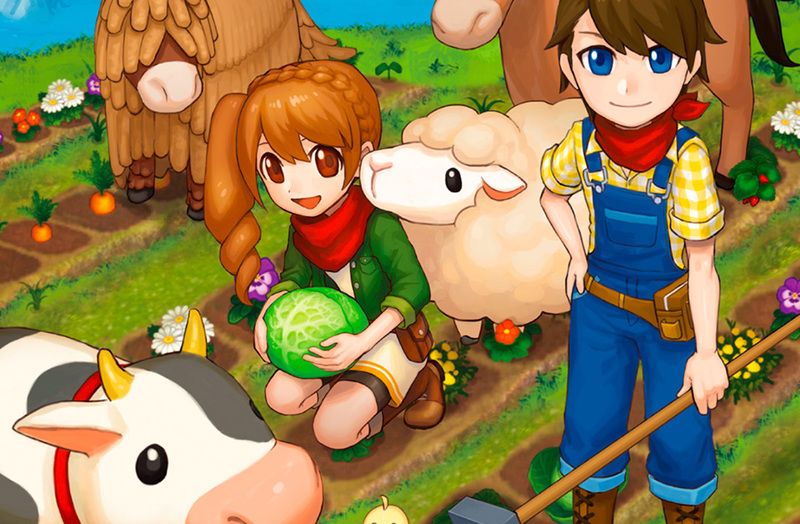 In celebration of this premium launch, we’re making up a list of games that include top notch Android alternatives to Harvest Moon. Time to grab your rake and head out to the country. 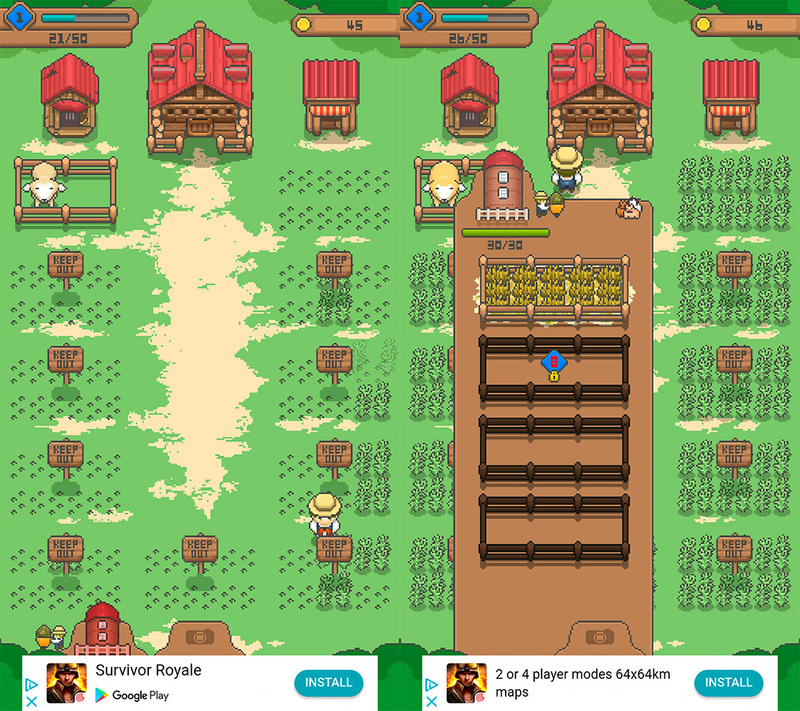 It’s fairly uncommon to find games with vertical display as their main screen, but Tiny Pixel Farm is here to offer users a much more casual game. Even though you won’t have too many different kinds of seeds to play, you will have a huge multitude of animals to add to your farm turning it into a countryside dreamland. Plus its charming graphics make for quite an enjoyable ride. It’s this marked simplicity and sweetness that will be sure to attract beginners. Even so, it’s still sure to please veterans of this genre and is none-the-less enjoyable despite its simple aesthetics and gameplay. If you really want to get into the full adventure of 3D living on a virtual farm, look no further. You’ll be planting crops, caring for your farm animals, fishing tons of well.. fish? Let’s just say there isn’t much room for boredom in this game. You’ll be busy gathering stones and collecting minerals for that. Plus, its all drawn together through a lovely backstory where you follow along to, along with a social component that adds yet another layer of unique style to this game. No way you’re getting bored here. 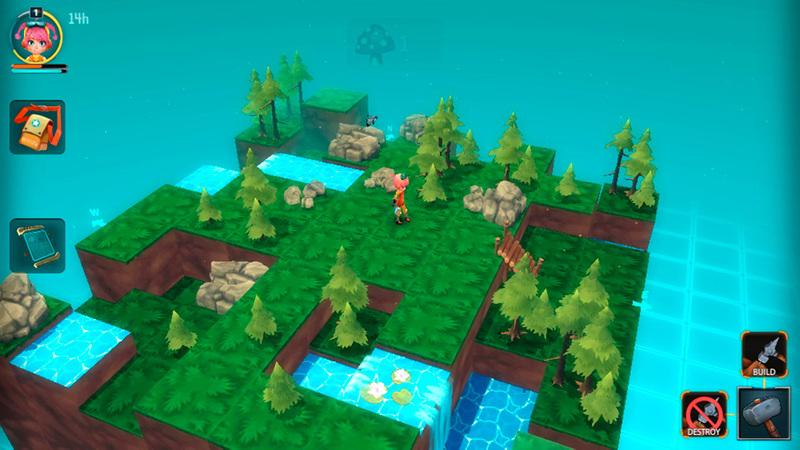 Many a survival game relies on a heavy load of planting and resource management. And while that’s not its main appeal, there are a multitude of titles where that aspect of strategy is paramount to success. 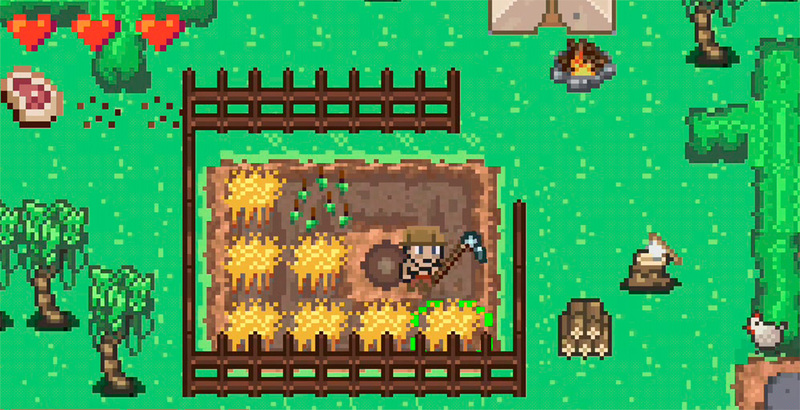 Island Survival is one such game, and in fact you’ll need to spend a whole lotta time on agriculture and resource mining. Thrown into the mix is a nice retro-feel to its pixelated graphics — if that’s your kind of thing, that is (hint: it’s so our kind of thing, so we obviously had to give it a positive write up).